TO SEE HOW WE ARE DIFFERENT FROM THE REST. Specially designed gloves for the women workforce according to their taste and fit. and style she always pursuit. roofing, general home repairs, DIY projects and all light industrial works. 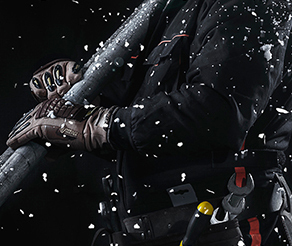 Our riggers section has a right glove for every workman’s safety. the wearer on top of the chilling weather. 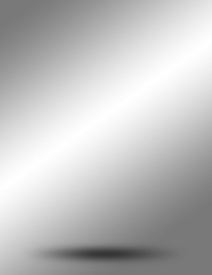 mechanical devices under high-pressure situations. 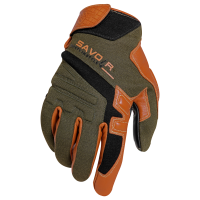 the very best fire safety gloves available. Go to the source when you want the best. We manufacture all our gloves right here in our state of the art production facility. When you see Mech Mates on the label, you know you can count on cutting-edge R&D, material-based design and innovative prototyping to produce the very best gloves for people who work with their hands every day. Excellent quality at factory direct pricing. We make gloves as unique as you are. 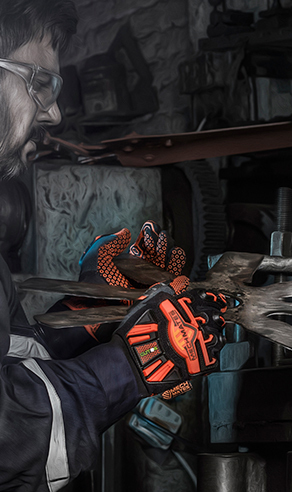 Don't settle for off-the-shelf when you can have gloves tailored to your specific needs. What do you do differently? What would make it easier for your workers? 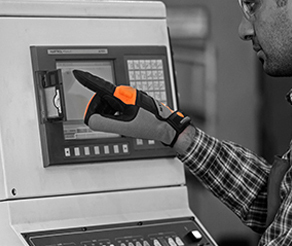 We're there for you, ready to build customized gloves that precisely match your business model. 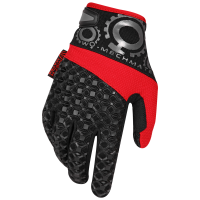 Send in your modified designs for any of our gloves. 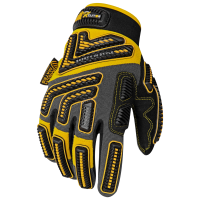 Or simply tell us what your requirements are and allow our experts to build the ideal glove just for your company. Let’s work together to create something amazing. Our gloves, your brand. They belong together. Be unforgettable by adding your brand to the gloves you provide for your team. We make it easy by working your branding info and logos into whatever you order from us. Imagine a new business line involving gloves and we will support your efforts. Trust Mech Mates to excel and exceed your expectations. 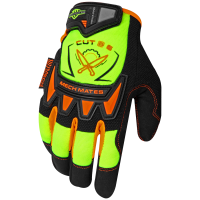 Our agile factory is built to customize gloves so the designs match your company colors or include your logo. Every view is an impression. We’ll help you be unforgettable. No matter what size they are, all orders matter to us. We know that minimum order quantity (MOQ) can be a big problem for smaller companies or even big companies with small order sizes. We handle it all, big or small. When a substantial user/retailer wants to order gloves direct from the manufacturer with or without their brand name. Not a problem here. Order with us and know that you can get any glove in any quantity. We'll even arrange production around your needs because you come first. The world isn’t shrinking, it’s supply chains that are getting longer. In this new global economy, competitors can arise from anywhere, all over the world. When your business can secure the shortest lead time, that can be the competitive edge you need to succeed. 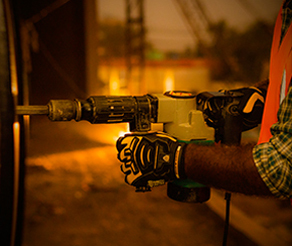 We'll do our part to get your workers the protection they need as soon as possible so they can get the job done. Try before you buy. We’re proud of our work and confident that you will see the true value of our gloves after you try free product samples. 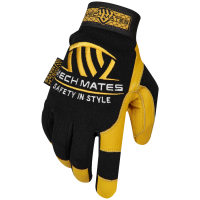 Take this chance to test out our high-quality gloves, feel them on your hands, and try them out in the actual workplace. Feel free to make any suggestions for improvements/alterations, according to your needs. 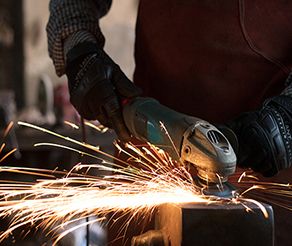 The 4M Promise from Mech Mates: The Men in our team have the experience to exceed your expectations. They have adopted the most effective Methods known to modern production. Our arsenal of Machines is constantly being upgraded to stay well out ahead of the curve. We bind together the world’s finest Materials, some tried-and-true and others cutting edge, to bring you the world’s best gloves, hands down. Experience meets experimentation. 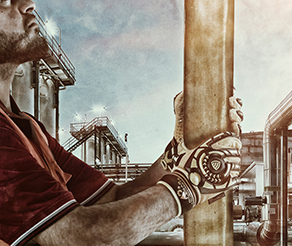 Our gloves combine old-school values with the latest advances in manufacturing processes. No matter what your company needs to get done, we promise to make it easier for them to get the job done right the first time. 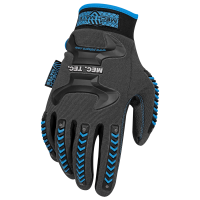 We promise that our gloves add comfort, functionality, and flair into everything you do.